Investment properties that need corrective action to fully realize their value. Value-add is a term given to describe one of the four major risk profiles of commercial real estate investment properties. Value-add properties have a higher degree of risk, and higher potential returns, than core and core-plus risk profiles, but less risk and lower potential returns than properties in the opportunistic category. Properties in this risk profile may be experiencing below market occupancy or rental rates and may require substantial capital improvements and/or marketing efforts in order to attract new prospects and retain existing tenants. Total returns from value-add properties are generally projected to be split between income and appreciation. However, the exact breakdown of returns depends on degree of value-add activity which ranges from “light” value-add (in which returns would be more heavily distributed to income than appreciation) to “heavy” or “deep” value-add (in which total returns would be more skewed toward appreciation than income). 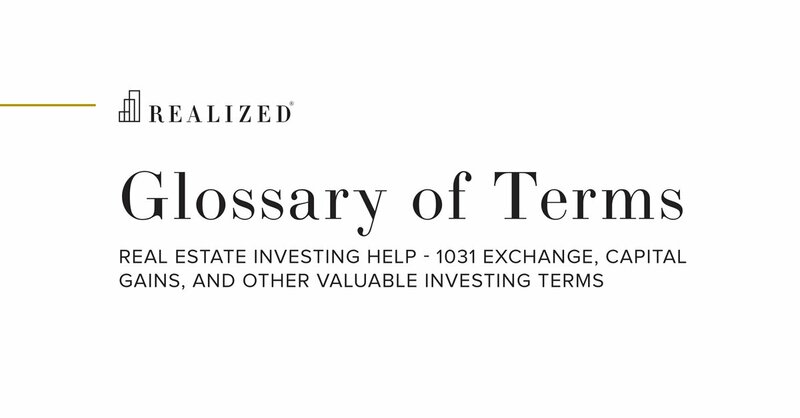 Target holding periods for value-add properties are often in the short- to mid-term.